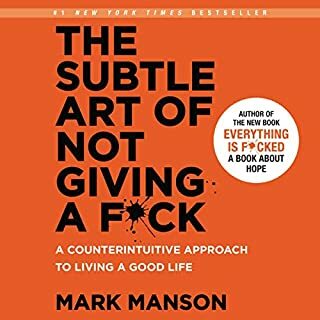 If you're interested in this after listening to Masters of Doom, then you may be disappointed. The book is a collection of articles by David Kushner on various gaming related topics. The first couple are John Carmack / Romero based, but they are repetitive and if you want a more complete update on what they have been up to since the first book, read their Wikipedia entries. There is the odd tidbit, but it is a bit thin. The other articles are American centric. They are interesting, like the history of Dungeon and Dragons and Atari, but I wouldn't have gone out of my way to learn about them otherwise. Kushner's style of writing also repeats itself due to its format of repackaged articles, which did grate for me. It's not as tightly edited as a proper book would be. Also because these are articles, they miss the context of dates. They all read as happening recently, but that isn't the case since they are spread over the last ten years. 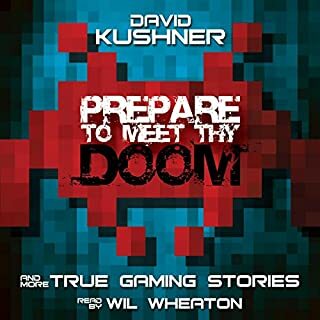 Wil Wheaton's reading is good, as always, it's just the book title is misleading for Doom fans expecting a sequel to Masters of Doom.